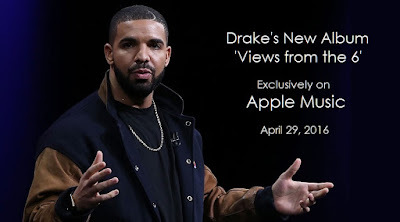 iGRIND4REAL: #CelebNews Drake’s Views From The 6 Will Be An Apple Music Exclusive For One Week! 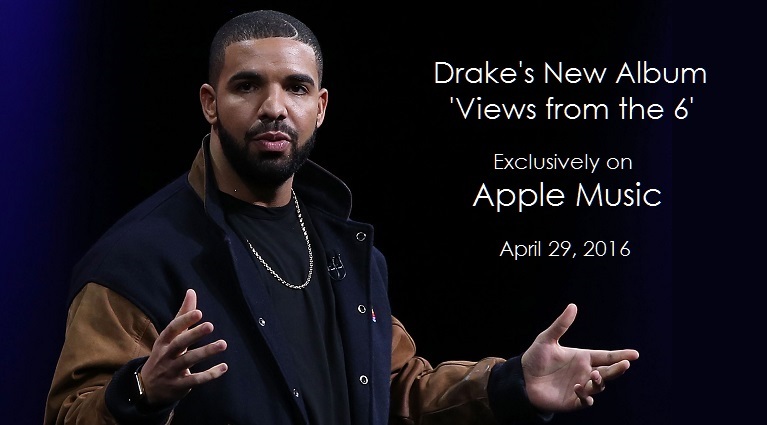 #CelebNews Drake’s Views From The 6 Will Be An Apple Music Exclusive For One Week! 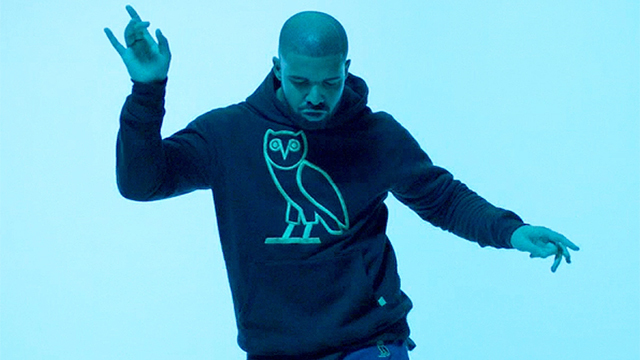 Drake’s new album Views From The 6 will be an Apple Music exclusive, but only for one week according to BuzzFeed. The album will reportedly become available on all streaming platforms after seven days. Drake signed a $19 million deal with Apple and the relationship has been fruitful so far. His OVO Sound radio show is one of the more popular shows on Beats 1 Radio, “Jumpman” song with Future is featured in an Apple Music ad with Taylor Swift and he has released his most recent singles “Pop Style” and “One Dance” exclusively through Apple Music. This past weekend, Drake revealed Views…’ April 29 release date via OVO Sound and an Instagram video. Views… is just the latest album to be used a bargaining chip for music streaming services looking for subscribers. Drake’s What A Time To Be Alive collaborator Future released his latest album EVOL as an Apple Music exclusive in February. Jhene Aiko and Big Sean’s collaboration Twenty88 was exclusively released on Jay Z’s music subscription service Tidal in April and became available on other streaming services after 72 hours. Kanye West’s latest album The Life of Pablo was released as an exclusive on Tidal as well and held there for an entire month before becoming available on other platforms. Pablo… went on to make history becoming the first album to reach number one on Billboard almost entirely off of streams. Drake himself is no stranger to making history on streaming services. His 2015 album If You’re Reading This It’s Too Late was streamed on Spotify 17.3 million times in just three days, setting a record for most streams from an album in its debut week. It looks as if Apple Music figures they can match if not exceed those numbers. If You’re Reading This… was a surprise album with no promotion. Views… has been anticipated since Drake he revealed the title in 2014.